Mr Stefan Braun Party Everyday of the Week !! Mr Stefan Braun Party Everyday of the Week !!! Where to party when you visit Belgrade you may ask ? 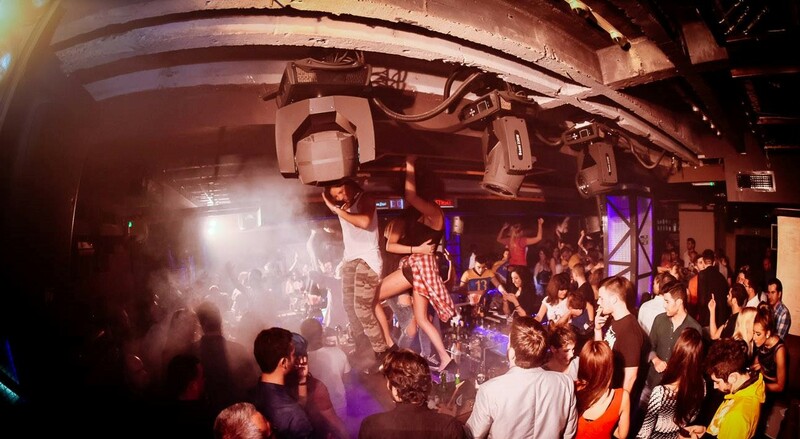 This winter season be ready to party at some of Belgrade’s top winter clubs. Belgrade is a city that doesn’t sleep, it is known for its amazing night life, beautiful girls, and crazy nights. No matter what day of the week you will be sure to have a great night in Belgrade. 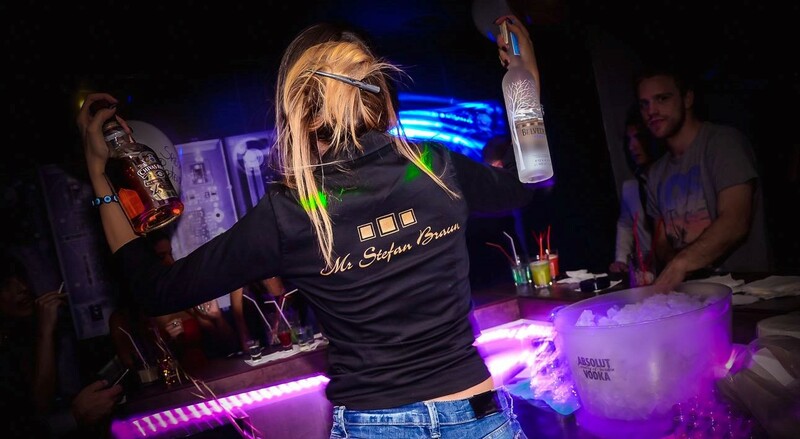 The very famous night club Mr Stefan Braun is open 7 days a week and has some of Belgrade’s hottest parties. It is situated in the city center and is on the 9th floor of an apartment building. If you are after a absolutely crazy night of partying then Mr Stefan Braun is your place. Party kicks off at midnight and you will never be the same again after you experience a night out in this wild club. The bar staff at this club will party with you and really make an unforgettable experience, known well for there cocktail making and are really friendly.